We are more than halfway through season two of Westworld, and it seems the excitement – and the stakes – increase each week. The next episode looks to be no exception, and we have new photos courtesy of HBO for to get us hyped for “Les Écorchés.” It’s written by Jordan Goldberg and Ron Fitzgerald, and directed by Nicole Kassell; the synopsis is “Strike the match.” Above, we have a fantastic shot of the reunion of Dr. Robert Ford (Anthony Hopkins) and Bernard (Jeffrey Wright). Take a look at the rest of the photos below the cut! 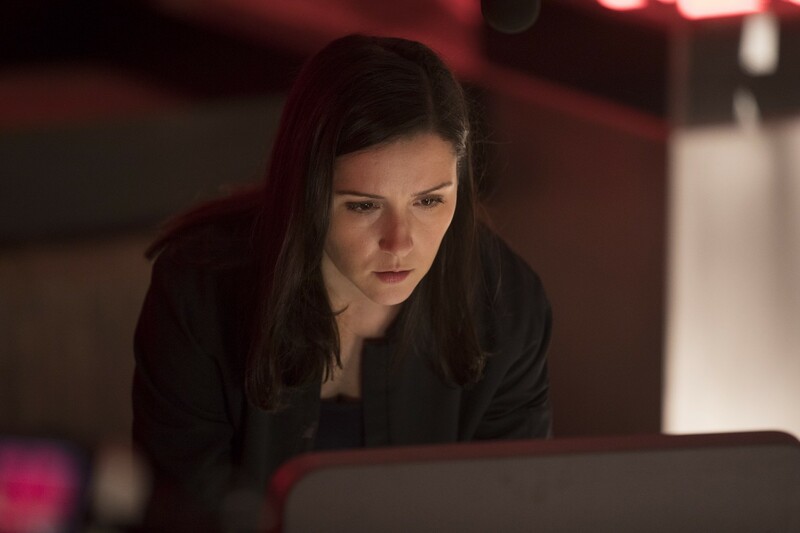 The next three photos show our favorite (and maybe not so favorite) Delos employees: Elsie Hughes (Shannon Woodward), Ashley Stubbs (Luke Hemsworth), and Charlotte Hale (Tessa Thompson). Elsie appears to still be monitoring Bernard in the Cradle – or perhaps she sees something concerning in the Mesa headed her way. Stubbs looks to still be in the Mesa as well. It’s difficult to tell what’s going on here, but with the host image pulled up on the tablet next to him, perhaps he is in the room with Peter Abernathy (Louis Herthum). Next we see Charlotte, and I’m not 100% sure where she is but the background does look very similar to the room where she finds the Bernard host bodies. I wonder what she will do with them? 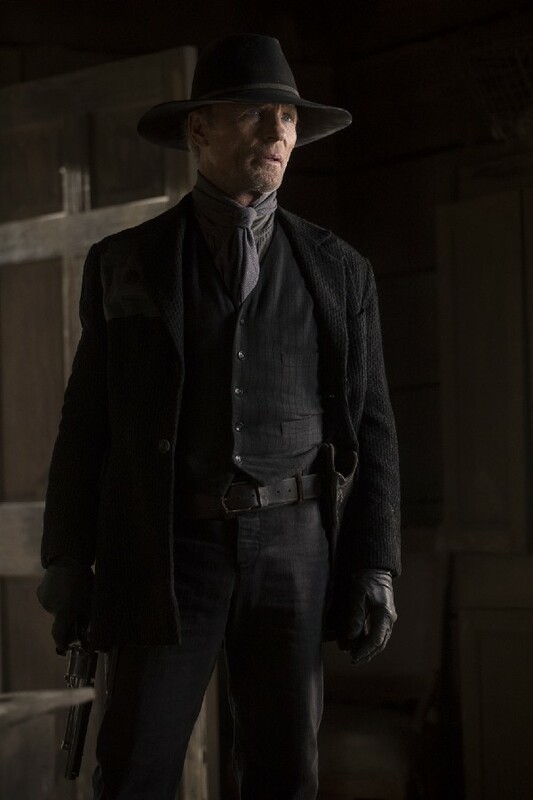 If I’m not mistaken, William (Ed Harris) is also at Maeve’s homestead. They seemed to be in close proximity to each other last episode, and there is a scene in the teaser that suggest Maeve will encounter him here again. William will find her much more capable of defending herself this time around! What do you think? 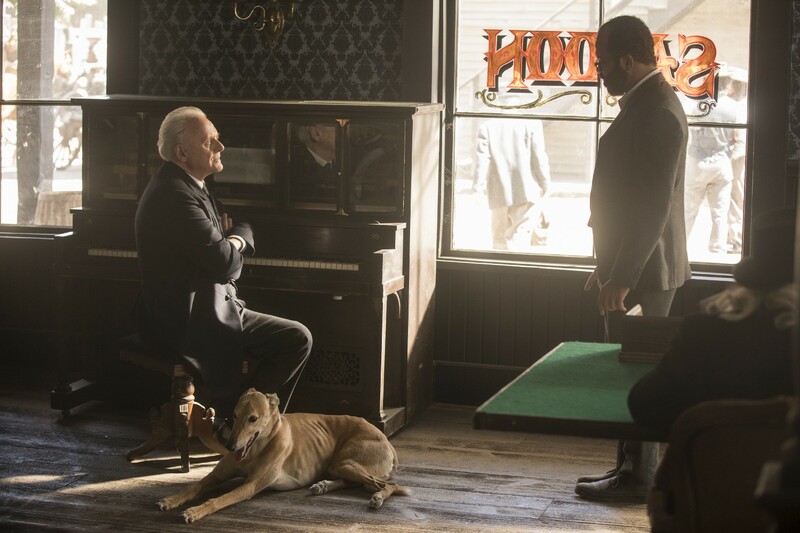 Given these photos and the teaser, it looks like storylines will collide this week: Dolores/Bernard/Delos in a showdown at the Mesa Hub, and William’s gang versus Maeve’s gang at the homestead. 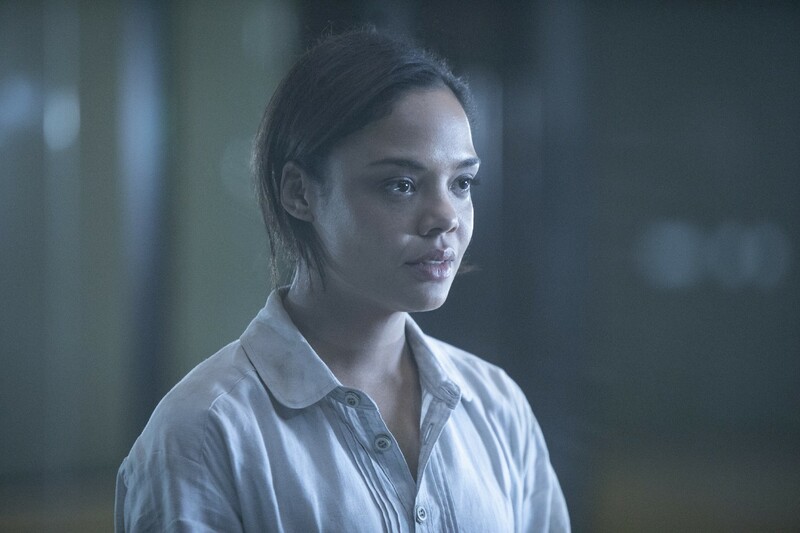 I don’t hold out much hope for a truce at the Mesa, but perhaps William and Maeve will find a way to help each other…if she doesn’t kill him first.